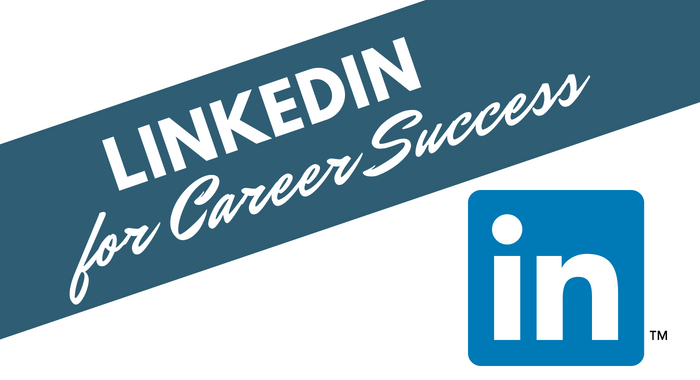 93% of recruiters and hiring managers use LinkedIn to source for candidates. 94% of B2B marketers use LinkedIn to distribute valuable content. With over 500 million members globally, LinkedIn is a professional networking platform that cannot be ignored! Does your LinkedIn Profile do you justice as a professional? If you're not on LinkedIn you may as well be invisible when looking for a job. Recruiters and hiring managers are seeking someone like you using key words in their search to find someone like YOU. 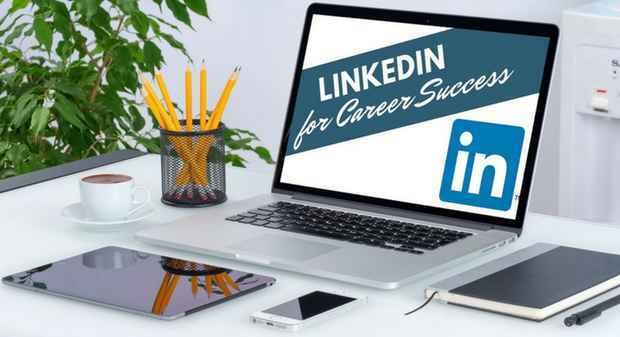 This LinkedIn for Career Success Online Course will enable you to create a powerful LinkedIn profile to reach 'All Star' status on LinkedIn and get you noticed for the right reasons. Learn the essential elements of your LinkedIn profile and how to craft each section for maximum impact. 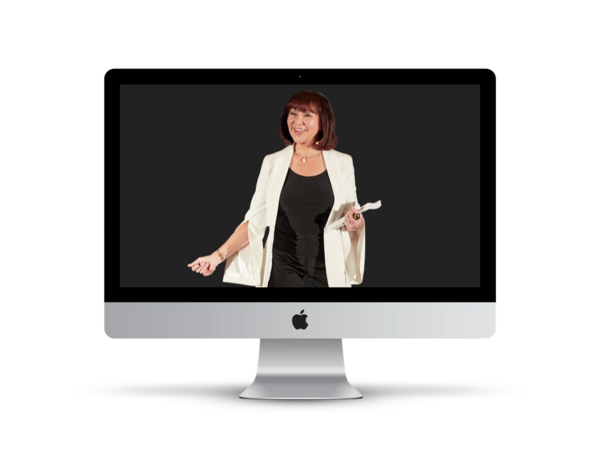 Record your viewer statistics before and after so you can measure how well LinkedIn can work for you, once you understand how to create a powerful profile.